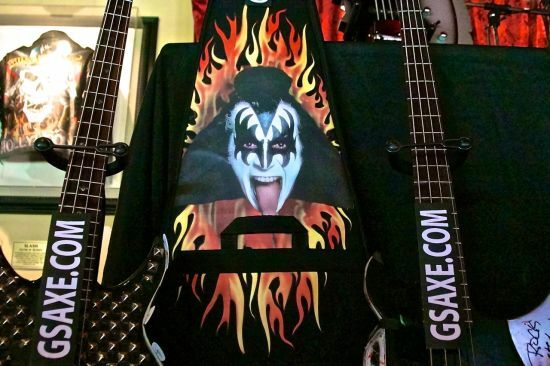 KISS rock god Gene Simmons has been a busy demon as of late. 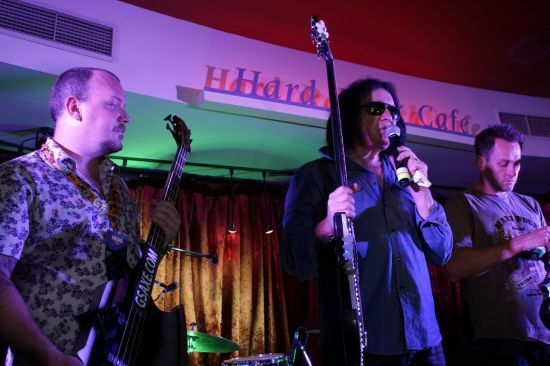 Only days after popping into Hard Rock Cafe Sydney to donate some guitars, he jetted off north to Surfers Paradise do the same thing at the Surfers venue - this time with wife Shannon Tweed. 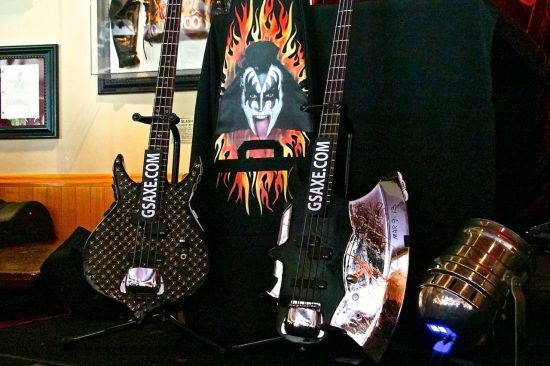 It all ties together nicely with his global Monster tour. The rock music mastermind continues his win win business ventures. Rock on Gene, and stay tuned to Hard Rock International, as they continue to bring big time acts and celebs to its Australian venues.